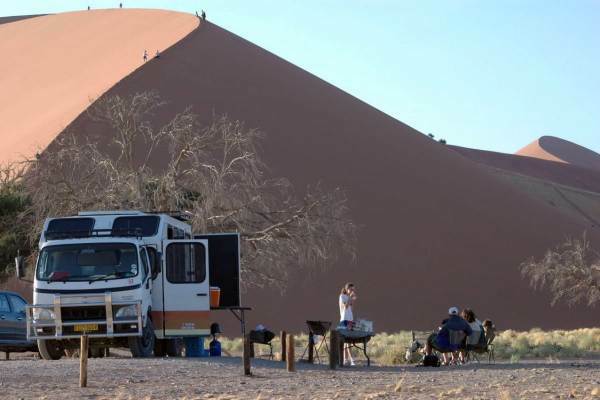 A full inclusive 3 Day Budget Tour departing from Windhoek every Saturday. 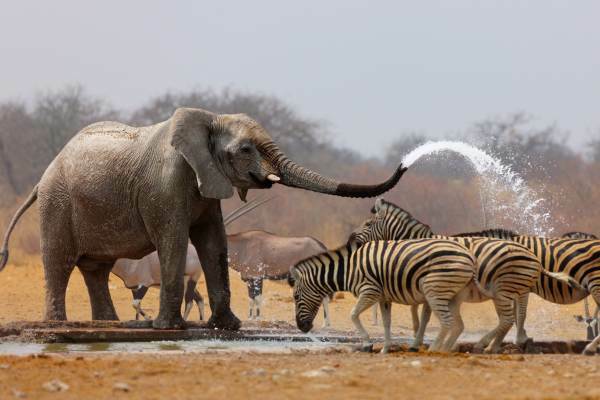 This adventure tour focuses exclusively on Etosha National Park, world famous for its waterholes teaming with wildlife. Etosha provides a perfect setting to experience an authentic African safari. with great sightings of lions, elephants, giraffes and many other species of smaller animals. With flood lit water holes, we have great photo opportunities both day and night. After breakfast we exit the park on the west side and begin our journey back to Windhoek. Driving through the sparsely populated rural areas, we stop at the popular Okahandja wood craft market for an opportunity to browse and purchase curios. 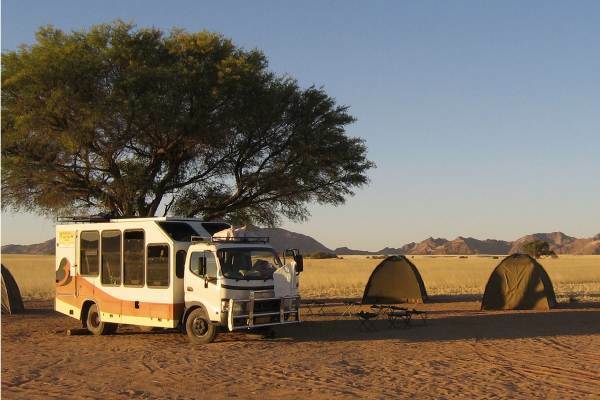 Our camping safari ends in Windhoek in the late afternoon. Itineraries do change, please speak to your consultant for the latest up to date itinerary for your travel period .